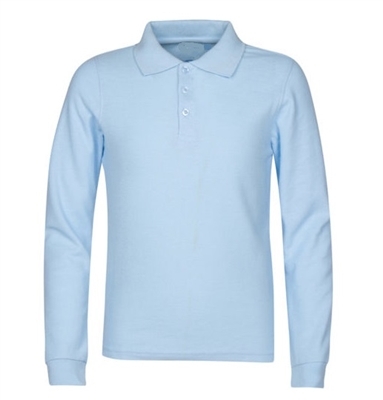 Wholesale Schoolwear offers bulk boys school uniform options at fantastic prices! 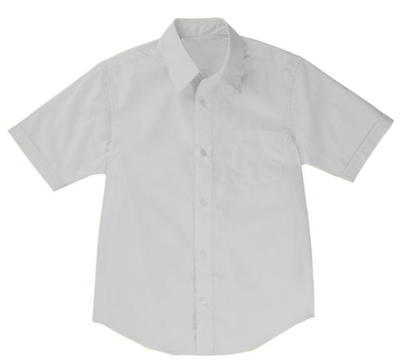 Our uniforms come in a range of styles and sizes ranging from 4 to 20H, making them ideal toddler, elementary, and junior high school uniforms for boys. 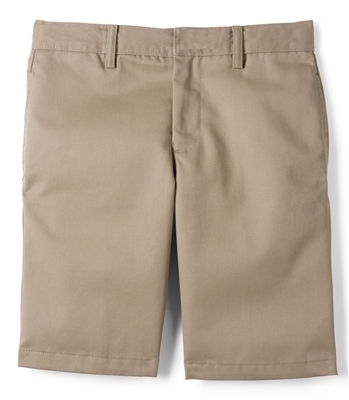 Between our boys school uniform shorts, trousers, button downs, and wholesale polo shirts, Wholesale Schoolwear is the best place to buy discount school uniforms! 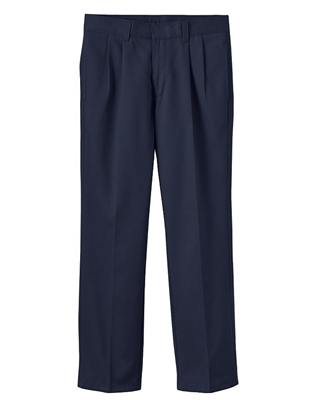 We make buying wholesale school uniforms easy with our shop by category, style, and size options, and are always offering the most competitive rates on uniforms by the case. 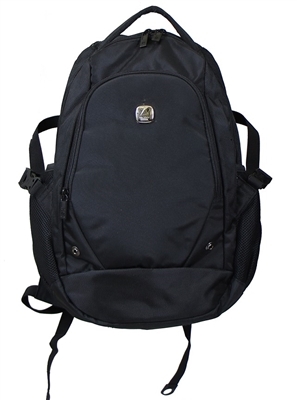 Wholesale Schoolwear is the #1 supplier for all of your bulk school uniform needs. Our boys grade school and junior high school uniforms come in a huge range of sizes, colors, and cuts to outfit every growing academic. 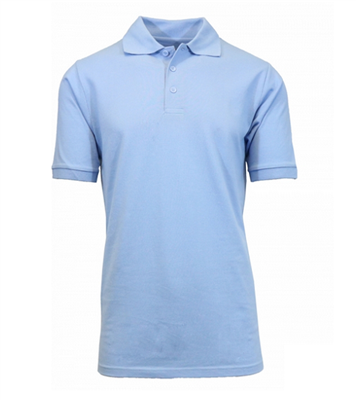 No matter your school’s wardrobe regulations or students’ preferences, our collection of long and short sleeve wholesale polos, dress shirts, flat front, cargo pocket, or pleated pants always make a great impression in a school environment. 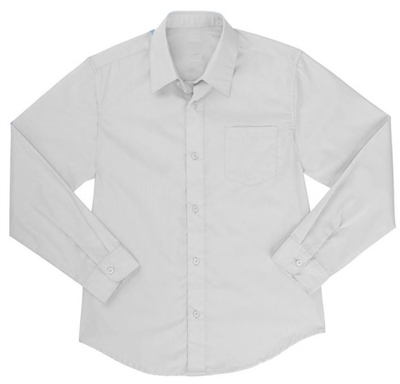 Our deeply discounted wholesale boys uniforms are perfect to resell in your school district, at flea markets, or online. In traditional preparatory schools or more casual co-ed programs, Wholesale Schoolwear has the right boys school uniform for your academic environment! Be sure to check out our wholesale girl's uniforms or use our convenient shop by size options, too! Wholesale Schoolwear’s school uniforms don’t stop working when the final bell rings—they’re perfect for group retreats, religious organizations, and more! 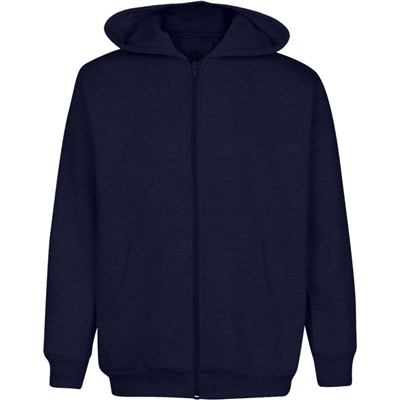 Our bulk school uniforms from Wholesale Schoolwear can easily be embroidered with names, teams, camp logos, or other symbols. We require no vendor license or tax ID, and our minimum order is just one case—so wherever you plan to use your boys school uniforms, the best place to buy wholesale school uniforms in bulk is at Wholesale Schoolwear! Want to buy school uniforms at incredible wholesale prices, with superior customer service to boot? Order online or call your trusted schoolwear wholesalers at Wholesale Schoolwear at 1-800-567-9392 today!